If your company, your industry, could benefit from $2.9 billion, how much time would you spend championing the clean-burning attributes of propane? Some industry members have spent the last year exploring how propane could capitalize on funding being made available as a result of Volkswagen’s (VW) 2016 emissions cheating scandal settlement totaling nearly $15 billion. 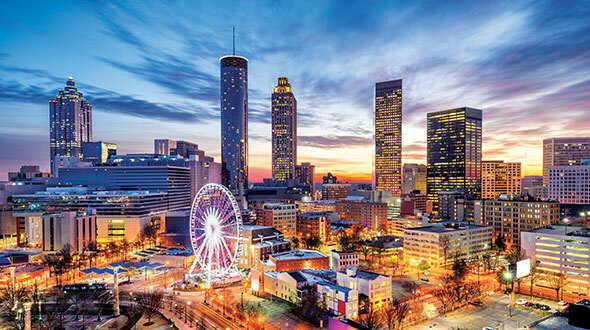 The German automaker was forced to make amends for its violations by funding projects that will lower nitrogen oxide (NOx) emissions across the U.S. The $2.9 billion comes from the VW Environmental Mitigation Trust Fund, and the amount of funding to be distributed varies by state and depends on the number of non-compliant VW vehicles registered. Millions of dollars are on the table in every state – from $400 million in California to $8 million in a handful of others. 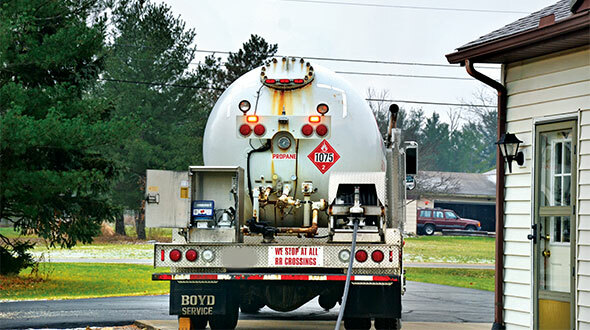 Early on, the industry identified propane autogas school buses – possibly its greatest success story in recent years – as the project making the most sense for states’ mitigation plans. Selling schools on a clean, low-cost alternative to diesel buses seems like a no-brainer. Plus, numbers already exist to tell the story: 750 school districts in 47 states are operating 13,000 propane-fueled buses and transporting nearly 800,000 students to school every day, according to the Propane Education & Research Council (PERC). As we enter 2018, the process is moving quickly. Most states have selected their beneficiaries, or the agencies that will decide how to spend their respective state’s portion of the funds. 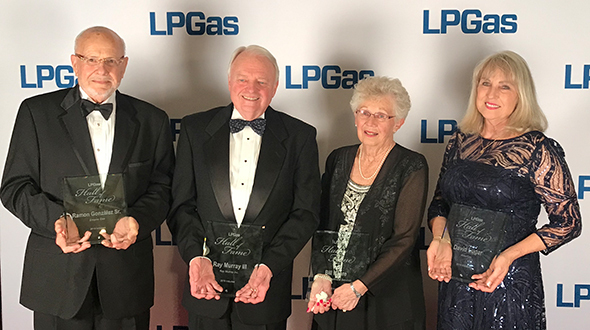 The National Propane Gas Association (NPGA) began VW settlement issue discussions in the fall of 2016, and industry leaders upped messages of urgency during the 2017 winter meetings. 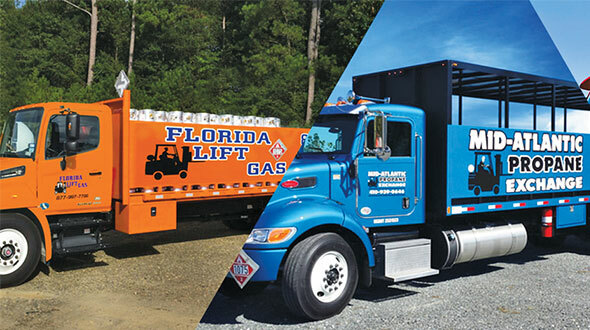 NPGA later created an online portal for members to submit letters to their respective state contacts about propane’s value as a transportation fuel and why propane should be part of states’ mitigation plans. In addition, PERC created an information sheet on the settlement funds and how the industry can capitalize on propane bus projects. Industry leaders such as Blossman Gas, Roush CleanTech and some state propane associations have been heavily involved in educating stakeholders, both about the opportunity for the industry and the important role propane can play in the effort. Mark Denton, vice president of business development at Blossman Gas, for example, has been communicating the issues through state propane executives in the mid-Atlantic and Southeast, trying ultimately to reach propane marketers and their local school districts. “If you have a relationship with your school district, you need to be in front of them and telling them about the VW settlement,” Denton says. 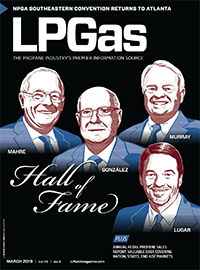 The propane industry finds itself in an important time. The shale boom has helped unlock a new, plentiful source of domestic propane, giving the industry ample opportunity to expand demand uses for the fuel. 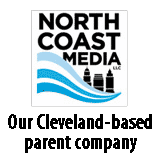 At the same time, we face what has been described as a “war on fossil fuels,” with increased calls for renewable energy sources and state mandates pushing electrification over natural gas and even-cleaner propane. Every decision today could help move the propane industry forward or set it back in a race against its energy competitors. That’s why some say the VW settlement has presented an opportunity unlike the propane industry has ever seen, creating a strong need for it to unify, mobilize and make its voice heard. But the clock is ticking. Vwclearinghouse.org – allocation of VW settlement funds by state, as well as settlement-related progress and state contacts.